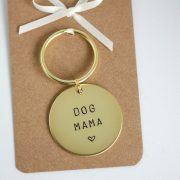 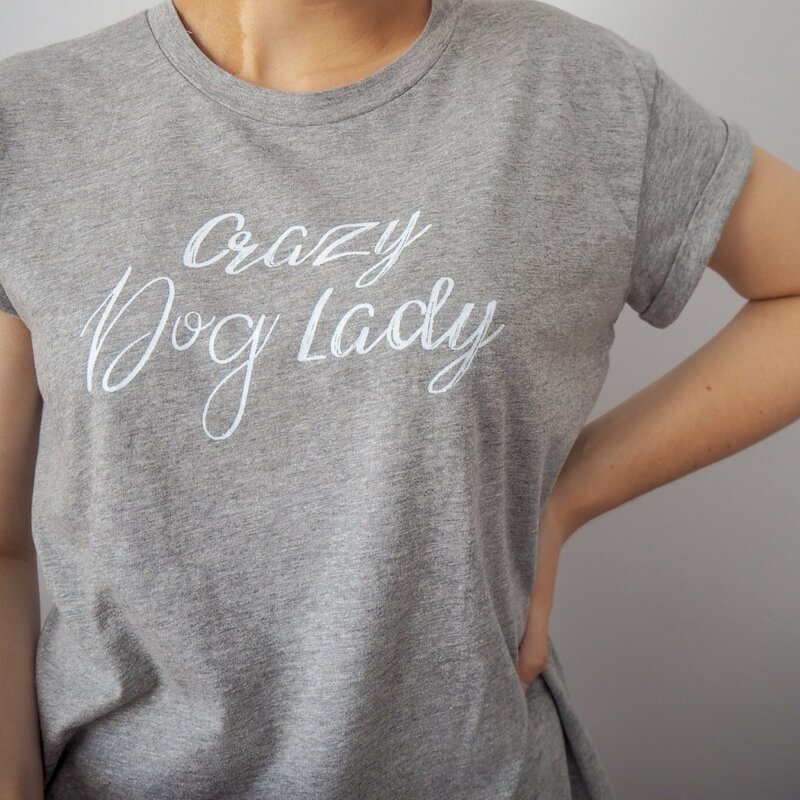 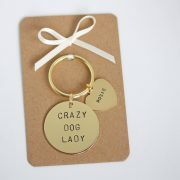 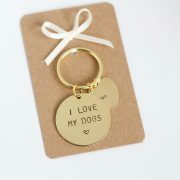 Crazy dog ladies…this ones for you! 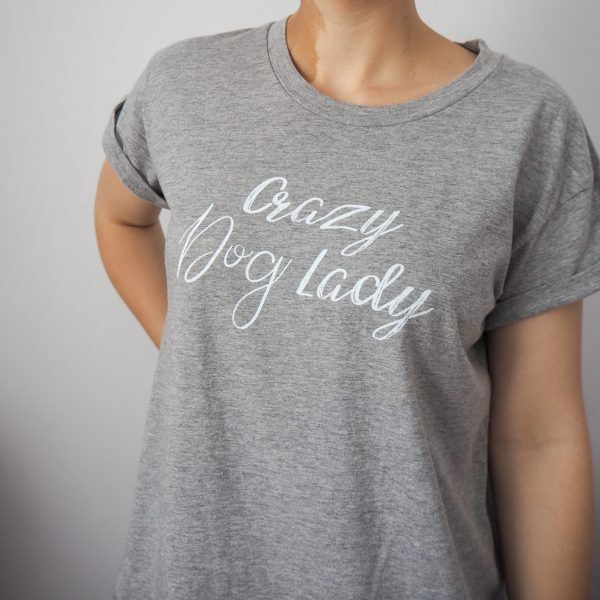 The tees are a comfy boyfriend style made from lovely soft organic cotton. They have short sleeves with rolled-up cuffs and a round neck with ribbed band. 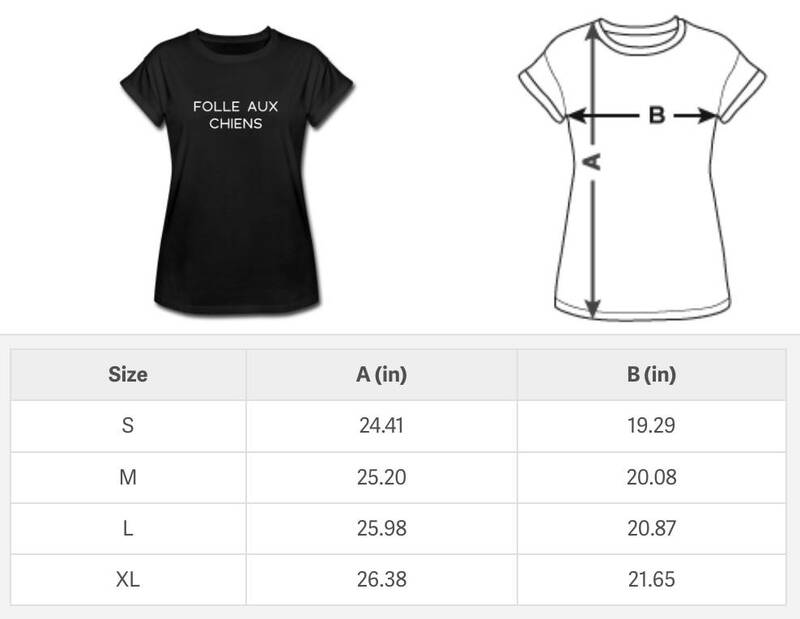 Please look at the sizing chart in the pictures and below to see which size you would prefer, they are relaxed fit.